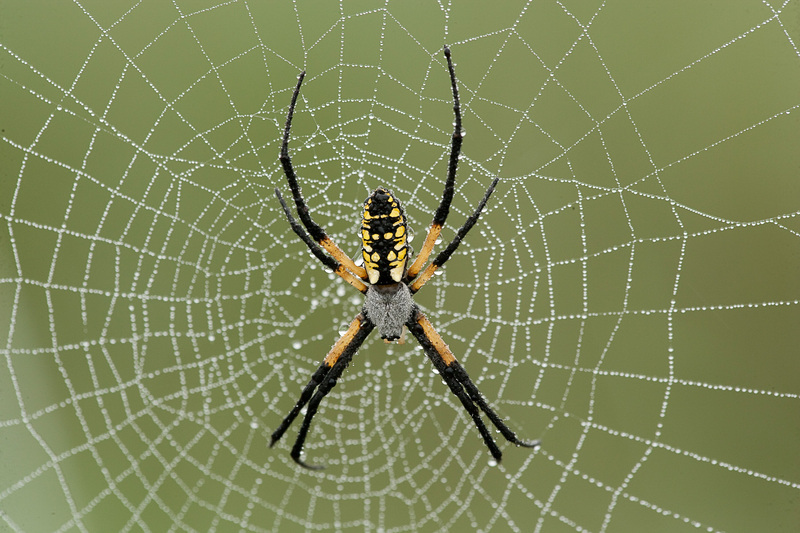 Spider silk is a bit of a dream material, stronger than steel by some measures yet incredibly light and flexible. Obtaining spider silk, however, is a bit of a nightmare, as most spider species are both extremely territorial and prone to cannibalism. While we have managed to identify the genes that are needed to produce silk, inserting those into other species hasn’t worked out especially well, since silk formation depends on fairly precise mixtures of several proteins, as well as how the spider extrudes the fiber. A Chinese group is now reporting some progress in overcoming at least some of these challenges. Their trick was to insert the genes into a domesticated species that already makes something like spider silk—specifically, the species that gave us the term silk. The new bit of genetic engineering has resulted in a silkworm that produces a hybrid silkworm/spider material that’s not as tough but is a bit stretchier than native spider silk. If you’ve ever watched a spider spinning a web, silk production seems remarkably simple. But there’s enough going on there to make a materials scientist dizzy. Most spiders make more than one kind of silk, as the properties that might make a good web might not be the same as the ones that would effectively arrest a fall after a spider has leapt off a tree branch. The differences come in part because silk is composed of multiple proteins, and some spiders have genes for different versions of these proteins. If they have some control over which starting materials go into their silk, a spider species can adjust its properties.